Business loses a good amount of money from sales. Affects the image of the business and its revenue. Chargeback Representment is not that easy to win but it is not impossible either. Rules: If a merchant has no idea about the Representment Rules, it is next to impossible to win. We understand the rules and regulations of the Representment, and fight for you under the terms of these rules. Documentation: It is very important to maintain records, as it will work as evidence during Chargeback Representment. We encourage you to maintain the sales records, such as receipt, delivery confirmation, tracking number, etc, If you don’t have the access to such a system, we also help you create one. Chargeback codes: There are different sets of chargeback codes for different issuers. 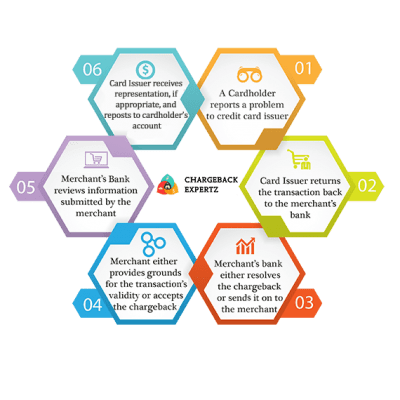 We have complete knowledge of such codes and we make sure that the respective chargeback is filed under the accurate code. Formal letter: We prepare very precise yet, informative letter for the filling of representment case. Preparation of a formal and detailed letter (rebuttal letter) is very important for this process. Act fast: The time span for chargeback representment is limited, so we revert back ASAP (as soon as possible). Although there are less chances of winning but one should not delay or postpone it. You are an expert in running your business and not winning chargebacks. 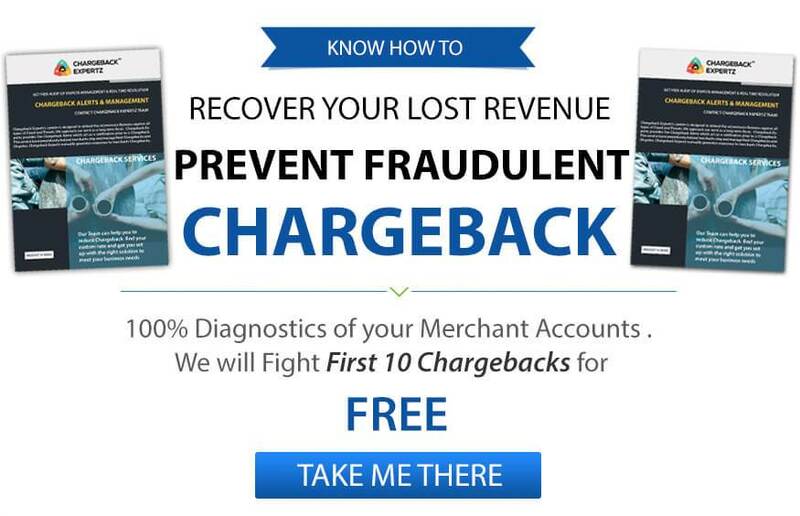 Working with Chargeback Expertz and finding a solution to your lost money can make it a lot easier in growing your business and recovering that money, both at the same time. Just give us a call on +1 855-465-4723 or email us at app@chargebackexpertz.com.